The SHIP/LSU team set up our mobile clinic at Lumboka church on our 6th work day. The morning was cool (60 degrees), breezy, and overcast. The sun came out in the afternoon, but the breeze kept us cool. Our clinic was less busy numbers-wise, but made up for it in intensity. We saw several more children with malaria, one of which had a seizure while waiting for his meds. We sent him to the hospital with a presumptive diagnosis of cerebral malaria. We checked with the hospital later by phone, and he was stable, but he will need extensive medical care, and lots of prayers. We also saw a couple of young women with goiters and presumptive hyperthyroidism, and some quite interesting dermatologic problems. We are all continuing to have fun and learn a lot. Please continue to keep us in your prayers. Posted in Uncategorized. Tagged Kenya, LSU Medical School, LSU/SHIP. Posted in Travel. Tagged Kenya, Rhinocerus. 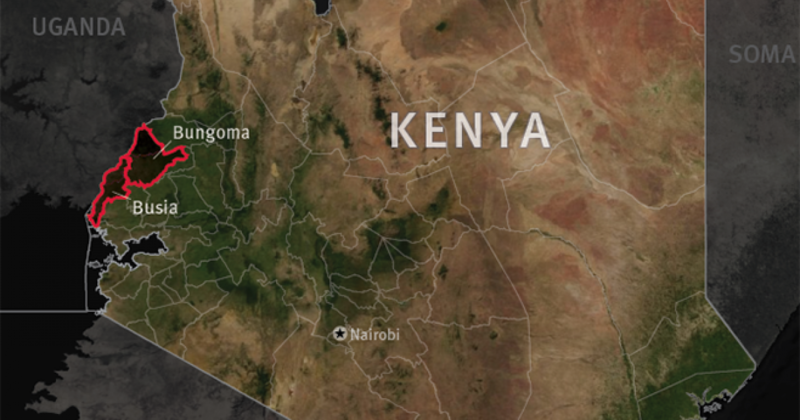 Direct flights between Kenya and the United States could begin as early as May, according to Kenyan officials. 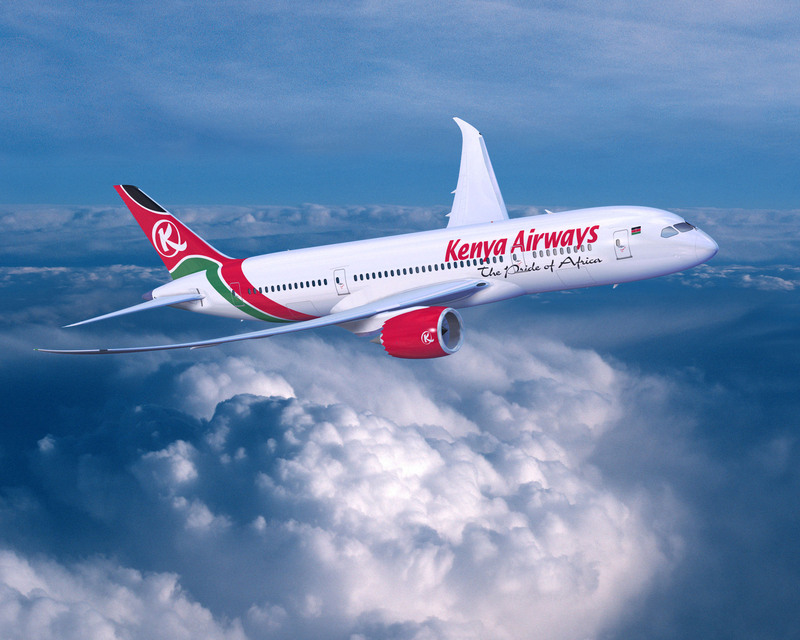 “We anticipate that we shall commence direct flights to the USA by May 2016, having as of now cleared almost all aviation audit issues,” transport cabinet secretary James Macharia told the Nation, a local newspaper. I had hoped that this would happen in time to affect my Kenya trip in February, but this is good news for next year. Both Delta and Kenya Airways are planning flights between Nairobi and Atlanta. Posted in Uncategorized. Tagged Delta, Kenya, Kenya Airways. Really cool–I could use one of these in Kenya. I have a little problem with the explanation, however. Destin says “…powering a light with nothing but gravity.” This isn’t quite true: the potential energy is generated when the operator lifts the weight, and is converted to kinetic energy as gravity pulls the weight back down. The actual power comes from the operator, not gravity. Whatever the source of the power, this is a great adaptation of a clockwork/weight mechanism to generate light where there is no cheap and reliable source of electricity. 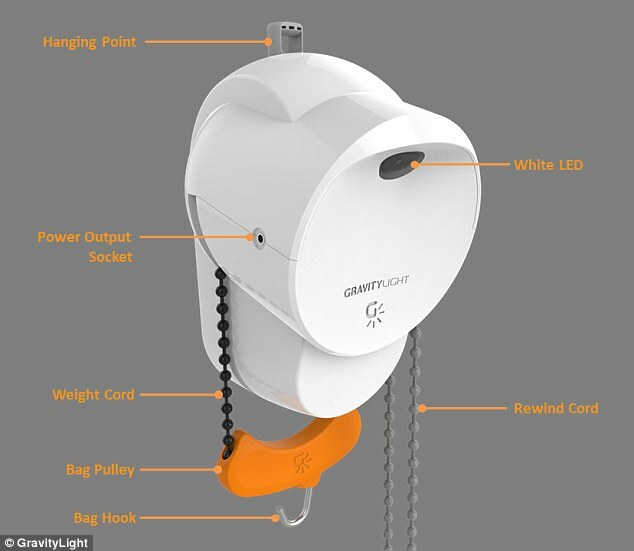 GravityLight devices will be assembled in Kenya, providing jobs, as well as a light source that doesn’t require kerosene. 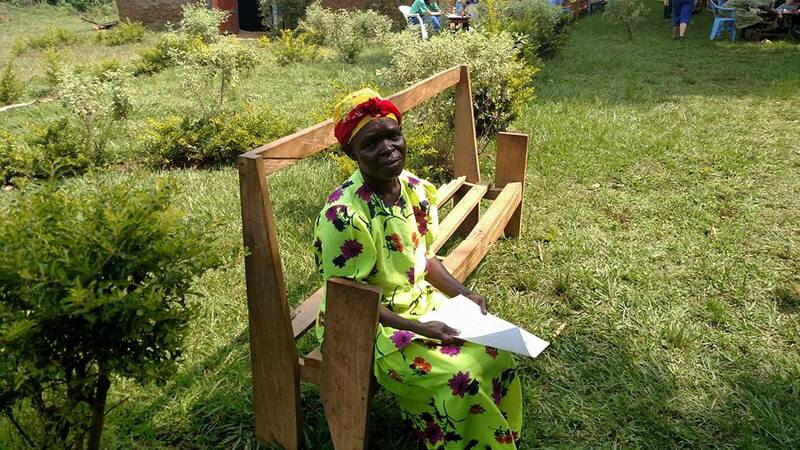 You can read about GravityLight, and even donate to the cause at their website. Posted in Science. Tagged GravityLight, Kenya. It is time to make plans and get prepared! 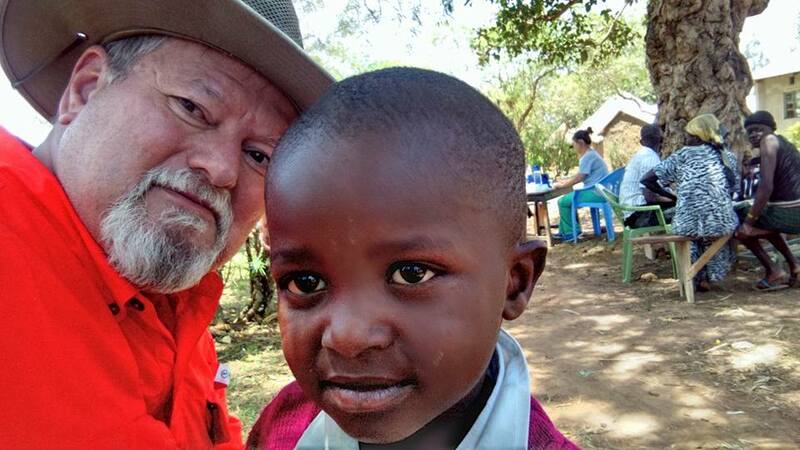 I am feeling the eagerness a little more each day–God is providing another opportunity to teach, serve the less privileged, and spread the Good News in Kenya. Please keep me and the LSU team in your prayers. 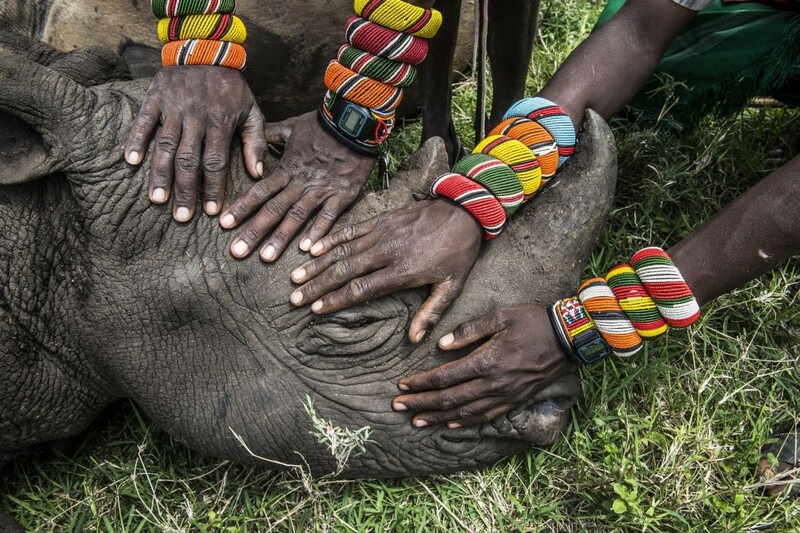 This year we have decided to take two trips to Kenya to provide care. 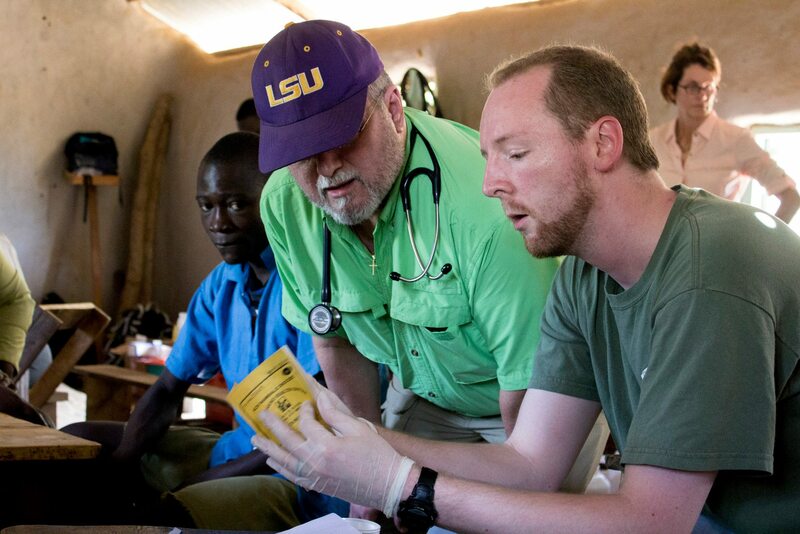 We are also overjoyed to announce that SHIP has worked with LSU Health to create the Global Health Elective for 3rd and 4th year medical students which will allow more students to attend the trip! Currently, we have 16 medical students, 3 attendings, and a resident planning to travel to Kenya in February 2016 and April 2016! 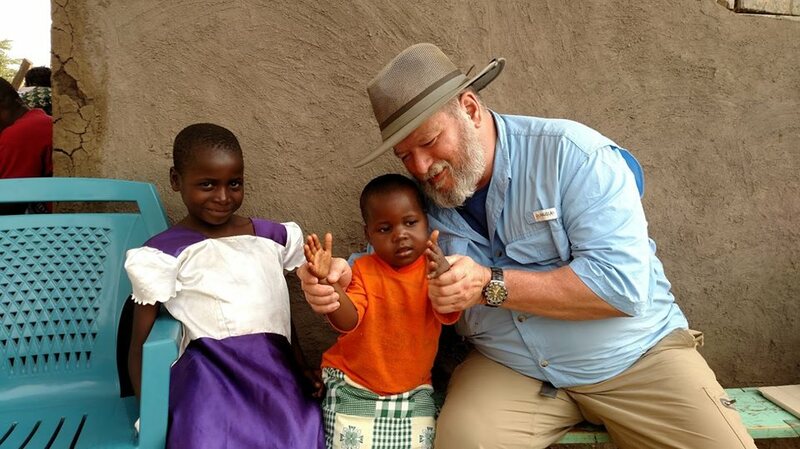 Please keep watching out for news about what we are doing for the people of western Kenya! The countdown timer for the February mission is in the right sidebar. Posted in Uncategorized. 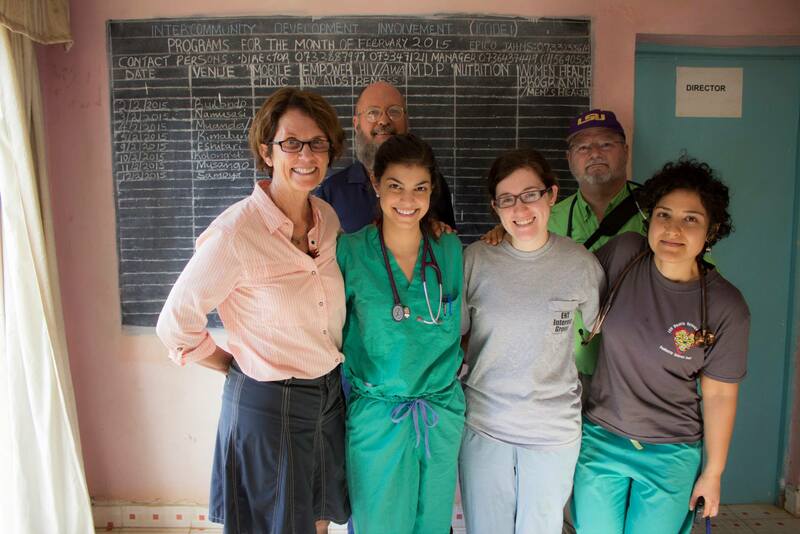 Tagged Kenya, Kenya 2016, LSU Medical School. …and I will teach you how to hunt antelope. Posted in Uncategorized. 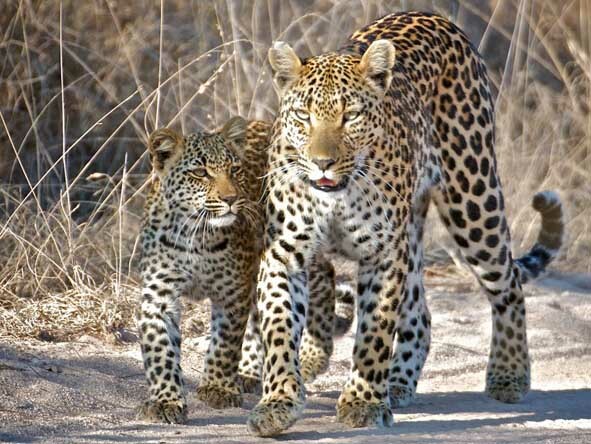 Tagged Kenya, Leopard.